Microsoft has introduced a sweeping new update for the Xbox One, the New Xbox One Experience, that brings in Windows 10 as the console's operating system and offers backwards compatibility with many Xbox 360 games. The update represents the largest Xbox console update in Microsoft's history. More than 100 Xbox 360 games will work on the Xbox One, wrote Mike Ybarra, director of program management for Xbox, in a blog post announcing the update. And more supported titles are on the way. Among the major game titles with current backward compatibility on the Xbox One are "Gears of War," "Assassin’s Creed II," "Fallout 3," "Borderlands," "Fable II," "Just Cause 2," "Mass Effect" and "Mirror’s Edge." 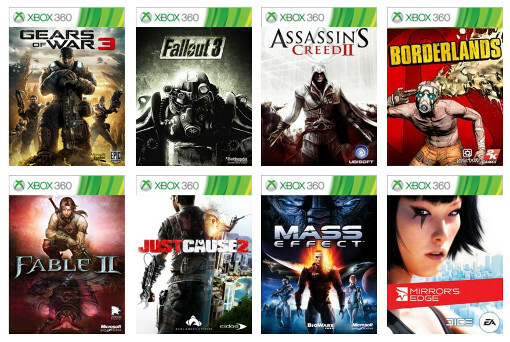 See the full list of compatible games on the Xbox website. To play a pre-purchased digital Xbox 360 game, look for its title in the Backward Compatible list under the ready to install queue. Or pop the disc of your supported game into the Xbox One and download the game to your console to start playing. For a limited time, you can play with other users playing backward-compatible games. The multiplayer function is normally available only to Xbox Live Gold subscribers. The New Xbox One Experience also brings more modern-looking avatars, a redesigned Game Hub that unifies game experience and information, the ability to customize Xbox Wireless Controller buttons through the Xbox Accessories app and navigation and interaction improvements such as an onscreen reader and magnifier and high contrast features. A redesigned home page gives players quicker access to recently used games and apps, more convenient social sharing and a quicker way to check who else is playing the same game. It also shows news and updates from Game Hubs. A new guide saves time accessing frequently performed menus and tasks such as Profile, Friends, Settings, starting a Party, Messages and Notifications and Snapping an application. Press the left D-pad key or left thumbstick while on the Home screen, or double-press the Xbox button to bring up an overlay guide while in a game. A new Community section helps players keep in touch with other gamers, while a redesigned OneGuide and Store make it easier to find content. Inspired to play? 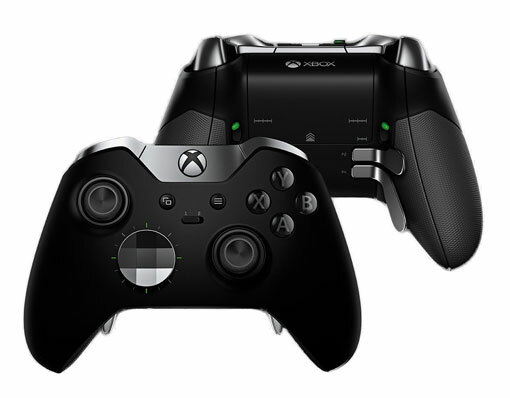 Try the Xbox Elite Wireless Controller ($149.99 on Amazon). Known as the Rolls Royce of video game pads, it does come with a hefty price tag, but you'll enjoy a durable and comfortable design offering precise control and the ability to customize functions. It's sure to make best Xbox One games even better.